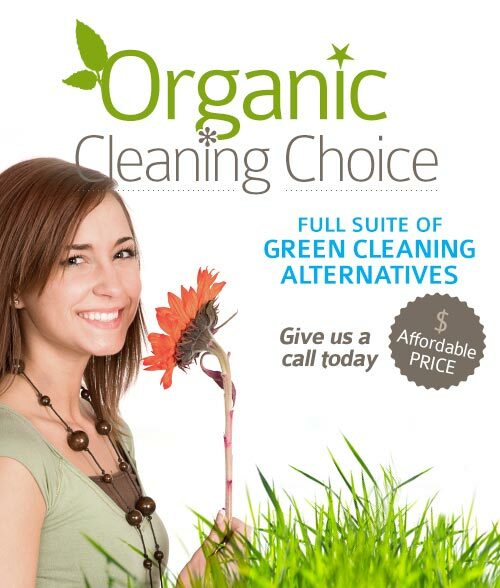 At DC Carpet Cleaning, we provide the most advanced and proven carpet cleaning methods. More methods mean more solutions that meet your carpet cleaning needs, whether it's high traffic areas, stains and odors, or safe green cleaning for your family's health and well being. Steam cleaning (hot water extraction) - this is the gold standard for deep carpet cleaning. Top of the line equipment applies hot water and a cleaning solution to your carpet and immediately suctions out dirt along with the liquid. Shampoo application - uses safe and gentle yet effective shampoos to loosen and remove stubborn dirt and stains. Steam with shampoo - the most effective combination for your dirtiest carpeting. Deep Cleaning - Various types of custom made treatments which are designed to tackle the deepest stains and odors. Foam cleaning - a foam solution loosens soil from the carpet without using a lot of moisture and is vacuumed away along with the dirt once dry. Absorbent dry compounds - uses no moisture, so no risk to delicate or special carpets of color loss or shrinkage. Bonnet (special pad) cleaning - another option to safely clean delicate or special carpets. DC Carpet Cleaning specializes in stain and odor removal. Whether the stain is from food or ink or animal urine or anything in between, our experienced technicians are knowledgeable and will use the proper cleaning compound to harmlessly and safely remove the stain and the smell, leaving your carpeting and furnishings looking and smelling great. Our professional technicians will choose the best method, cleaning solution, and suitable mechanical action to clean your possessions. Often our in-plant services offer the best and safest methods of caring for your carpets, rugs, window treatments or upholstered furniture, and we proudly offer free pickup and delivery for your convenience. Vacuum your carpets once per week to remove stubborn dirt and particles. We recommend a vacuum cleaner with two motors - one for suction and one to operate the rotating brush that frees the particles from the carpet's pile. If you're not 100% sure how to remove a stain, don't try. Leave it to the professionals with the knowhow and supplies to take care of it for you. Don't wait to call a professional if you have water damage. More time means more damage, perhaps irreversible. We recommend professional carpet cleaning once per year to extend the life of your carpet, to remove allergens from your home and to improve its appearance. Even though many new carpets today are treated with chemicals to help prevent stains, professional carpet cleaning is still important to remove odors and abrasive soil that can degrade the carpeting over time. Always consult with our experts before doing anything other than vacuuming. Call DC Carpet Cleaning at 202-683-4270. One phone call can save your carpeting from damage.